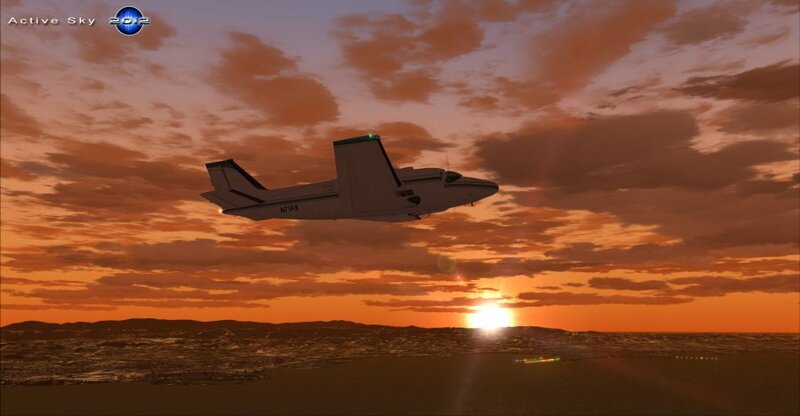 High-Fidelity Weather Simulation and High-Definition Graphics for FSX! Now upgraded to Service Pack 2! 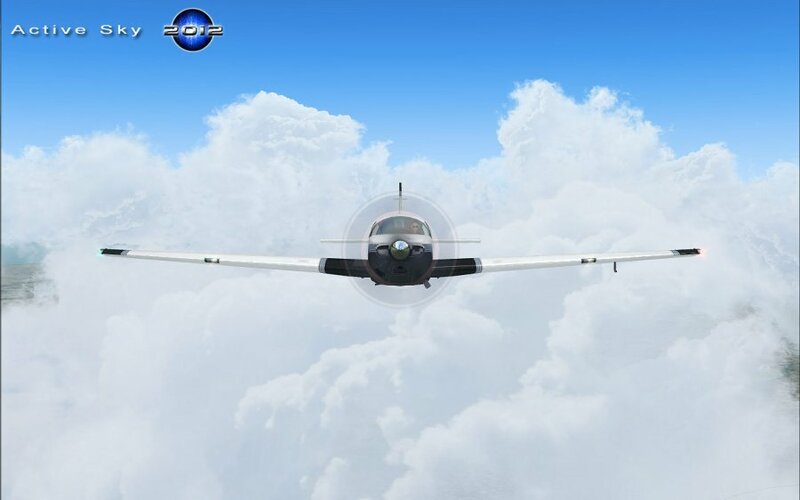 Active Sky 2012 expands on the award-winning Active Sky Weather Engine and combines it with brand new high-definition graphics, fully integrated to debut what we call "Total Weather Immersion". Over 16GB (uncompressed size) of high-definition graphics textures in dozens of categories are at your fingertips - accompanied by advanced imaging techniques including high-quality down-sampling and user-recoloring. Easily create your own texture variations with a few clicks of the mouse. Route awareness, weather-influenced selections, custom themes, universal graphics add-on integration and a clean, intuitive interface provide robust command of the total experience. New Service Pack 2 Upgrade! 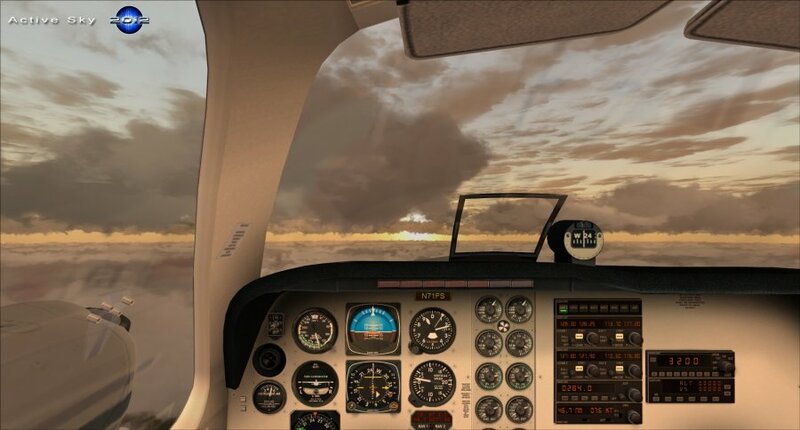 New weather engine features include Overcast Ceiling Enhancement, In-Cloud Visibility Reduction, Default Options Profiles, Official Prepar3D support, and an overhauled "Direct Weather Control" depiction system that provides smooth transitions and better cloud coverage accuracy. Improvements are numerous and include better overall weather depiction and smoother transitions in all weather modes, updated station databases, increased tropical storm coverage, overhauled wx data network for better performance, and improved interpolation. On the graphics side, tons of brand new graphics variants have been injected, and existing graphics were tweaked for better visuals and variety. 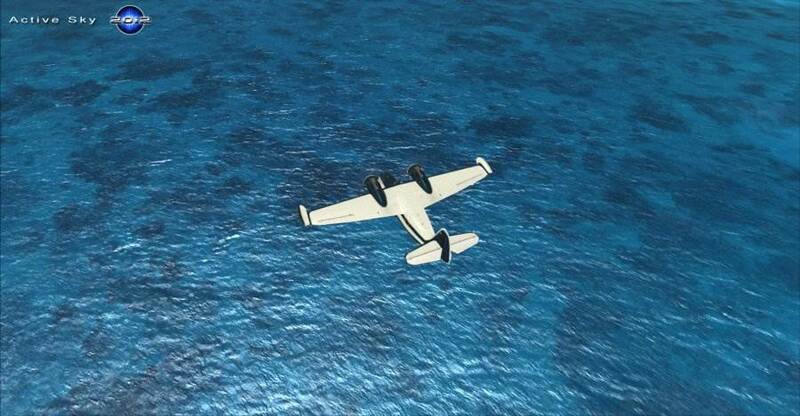 Some of the new graphics include 59 cloud variations, 22 water wave variations, 74 taxiway variations, 40 runway variations and 20 new sky variations, all in extremely-high detail and focused on what users have been asking for. 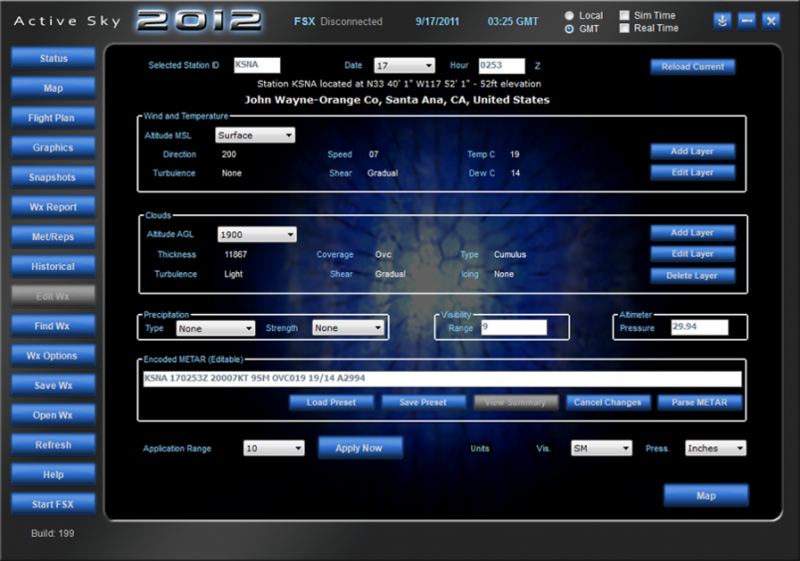 In addition, new SP2-based themes and new customization allowing items to be enabled or disabled from wx-influenced selections are provided. Many fixes are also included, with adjustments and fine-tuning based on user feedback. All together, this represents the biggest service pack for Active Sky ever produced, creating the most advanced weather environment solution to date. UPGRADE INFORMATION FOR OWNERS OF PREVIOUS EDITIONS. 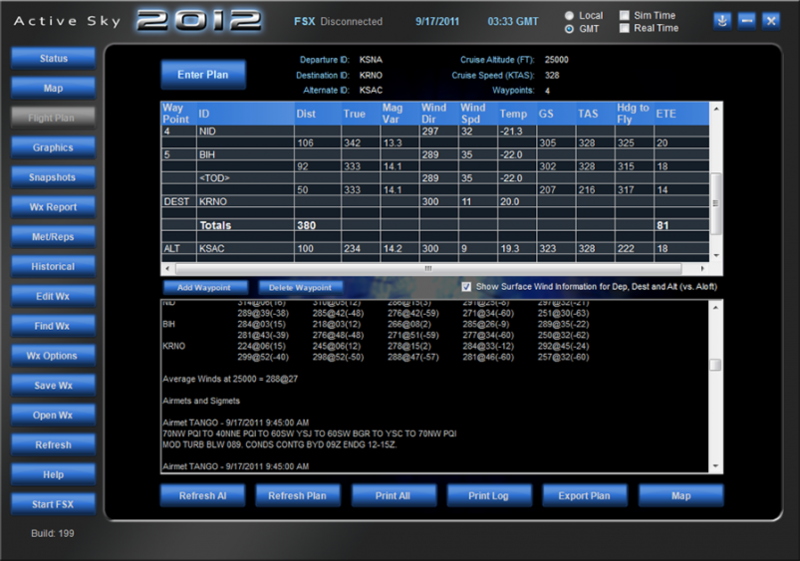 This is the Full Version of Active Sky 2012. You may be eligible for a reduced price upgrade (40% discount) if you own any of the following: Active Sky Evolution, Active Sky Advanced, Active Sky X, Active Sky v.6.5. To order an upgrade edition, please follow this link. You must have eligible product installed or have valid license key to provide during installation/first run of AS2012 upgrade product.